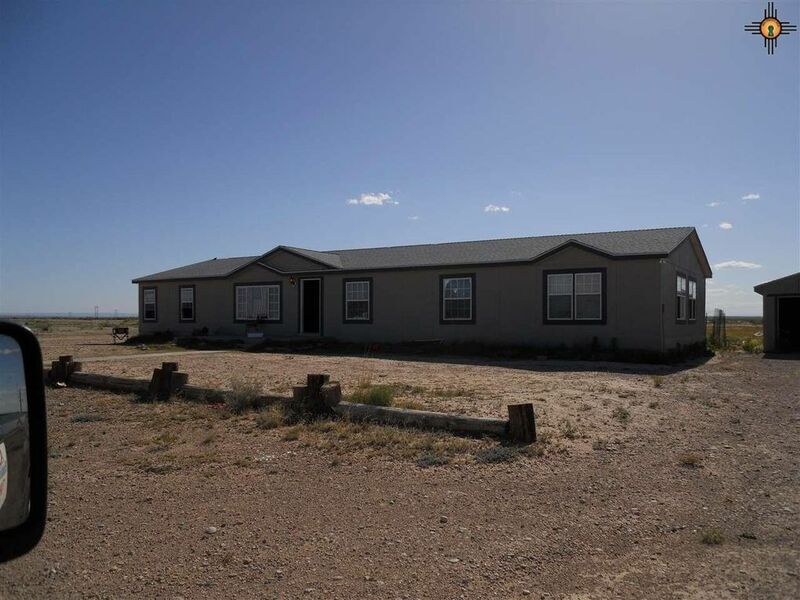 Large Fleetwide Entertainer double wide mobile home on 30.00 acres of land. There is a detached 2 car garage and corrals for livestock. Highway frontage if you want a business yard and home combined.